The University was excited on the morning of September 8 when word spread that The Morningside Foundation, the philanthropic arm of a private-equity and venture-capital entity founded in 1986 by the family of the late T. H. Chan, had pledged a $350-million gift to the Harvard School of Public Health (HSPH), the largest in Harvard history. The messenger was Gerald L. Chan, S.M. ’75, S.D. 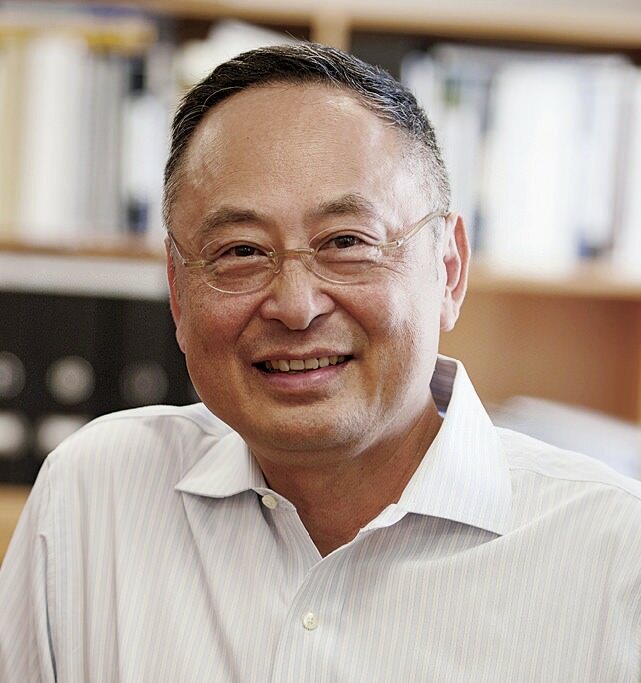 ’79, an HSPH alumnus and a leader of the family business enterprises, locally and in Hong Kong. More than the gift’s sheer size makes it a landmark. Graduates entering public health typically earn relatively little—and the beneficiaries of their expertise are diffuse populations, increasingly in the world’s lower-income areas. HSPH’s endowment as of mid 2013 was $1.13 billion, about 3.5 percent of the University total. It is uniquely vulnerable to external funding: in fiscal year 2013, when its budget was about $350 million, 71 percent of operating revenue came from sponsored-research grants for specific projects. Just 14 percent came from endowment income: the lowest share at the University. Julio Frenk, HSPH’s grateful dean, taking stock of the Chans’ enormous endowment gift—income from which is likely to appreciate, and be available in perpetuity—called it “strategically important.” Given that discovery and progress in public health are “a marathon, not a sprint,” the unrestricted nature of the funds means they can adapt as priorities change. In support of the school’s campaign priorities—tackling pandemics; addressing harmful physical and social environments; tackling poverty and humanitarian crises; and remedying failing health systems and the challenges of affordability and accessibility—Frenk said early uses of the income would include a loan-forgiveness program for students and research support for junior faculty members; seed funding for early-stage ideas; and critical investments in teaching facilities and information systems. Hailing the Chan family’s “commitment to education and…the power of public health” as “an inspiration,” Frenk said their generosity enabled the school to continue developing the “innovative solutions that will enable millions of people to live longer and healthier lives.” President Drew Faust said the gift “sends a signal to the world: this is the public-health moment.”For a complete report, see harvardmag.com/hsph-14.